As we exhibited at the #MROE for the first time we did not really know what to expect. But we were amazed that our booth was always crowded. We had the opportunity to meet old friends and talk to “new” people in the aviation industry. If you missed our presentation of CROSSMOS®, please do not hesitate to contact us (marketing@crossconsense.de). I know that some of you liked our “toilet-advertising”, so here it is again for those of you who did not attend the conference. As partner of SWISS AS we had again the opportunity to exhibit at the AMOS Customer Conference taking place in Lucerne in October, 2018. We would like to thank all the visitors of our booth who had the chance to learn more about CROSSMOS, ACSIS (tool for enhanced troubleshooting) and about our services around AMOS hosting and operations. And, of course, we would also like to say thank you to the SWISS AS-team for the perfect organization of the conference. The team of CrossConsense invites you to visit THE aviation event taking place in Amsterdam next week. 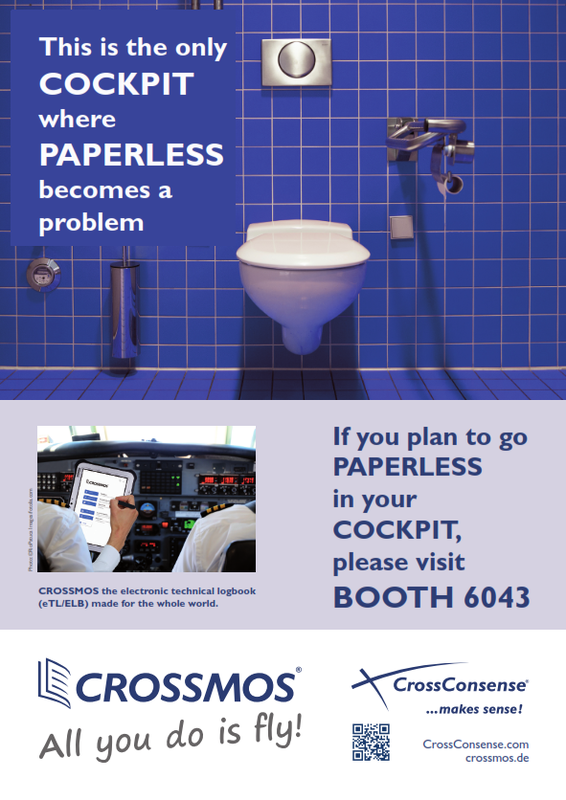 Our experts on-site (booth 6043) will be glad to demonstrate the newest version of CROSSMOS® – our electronic technical logbook which is live on SWISS and Edelweiss and to be introduced at further airlines like Aegean, AeroLogic, Air Dolomiti, Alitalia, Lufthansa and Lufthansa CityLine. And, of course, you are also invited to get an insight into our other products, i.e. ACSIS and Aircraft Fleet View and our services around AMOS Support. If you are an airline delegate and interested in complimentary tickets, please do not hesitate to contact our marketing department (marketing[at]crossconsense.de). As Partner of SWISS Aviation Software, we are excited to attend and exhibit at the AMOS Customer Conference (invitation only event) taking place in Lucerne on 10-11 October 2018. On this event our experts on-site will be glad to demonstrate the newest version of CROSSMOS® – our electronic technical logbook with a fully functional bi-directional interface to AMOS which is live on SWISS and Edelweiss and to be introduced at further airlines like Aegean, AeroLogic, Air Dolomiti, Alitalia, Lufthansa and Lufthansa CityLine. And, of course, you are also invited to get an insight into our other products, i.e. ACSIS and Aircraft Fleet View and our services around AMOS Support. We at CrossConsense are proud to announce that we are now certified to ISO 9001:2015 for the management system of AMOS consulting and AMOS user support, sales and customer support of ILS products as well as development and sales of CROSSMOS. Our registrar – the TÜV Technische Überwachung Hessen GmbH – handed out the ISO 9001:2015 certification to signal a successful end of the audit. After having received our first ISO 9001:2008 certification in 2009 we have been further developing our quality management system to improve the overall performance, maintain even a higher level of quality and a stronger customer service. During the last couple of months, CrossConsense underwent an evaluation process that included quality management system development as well as a quality management system documentation review. We integrate the attitude of high quality for our service as well as for our products in our daily work and continuously challenge ourselves to improve our quality management system to provide products and services that meet or exceed the needs and expectations of our customers, always in compliance with existing specifications and regulations. And, of course, we now will not sit back and take things easy but will continuously work on an advanced quality management system. On last weeks ILS Connect Summit taking place in Beverly Hills (Hollywood), Siggi Gestsson from Rhino Aviation and myself had a joined presentation on Business Intelligence (my part) and a practical application of Business Intelligence with regard to the ILS electronic marketplace (Siggi’s part). We pointed out that data in itself is not intelligent but that you need the right people and the suitable applications to make data and – following this – your business intelligent. If you are an ILS customer and want to learn more about the Rhino Analytical Studio (ILS integration with MRO Software), please do not hesitate to contact us at marketing@crossconsense.de. During the last couple of months, our launching customer SWISS International Air Lines received a lot of enquiries from other airlines regarding SWISS’ implementation and operation of CROSSMOS®, the electronic techlog. Questions like which kind of authentication SWISS is using, questions about the back-up process and hit a lot of other generic and specific topics were asked. CrossConsense together with SWISS decided to have a conference call to which we would like to invite all interested airline employees. You will get the opportunity to discuss with us and experts from SWISS how they implemented CROSSMOS®, about their experience in operation and if they regretted the step of going paperless. Please follow this link to sign up for the conference call. Even if you do not have time to participate, you might fill out the questionnaire if there is anything you want to ask the SWISS experts directly. //crossmos.de/wp-content/uploads/2018/03/Talk-to-the-experts_830x300_Blog.png 300 830 CrossConsense //crossmos.de/wp-content/uploads/2016/02/CROSSMOS_blue_702x186_RG.png CrossConsense2018-03-02 10:51:032018-05-29 07:52:36Talk to the experts! Meet the CrossConsense team on the 11th Annual Flight Operations Conference taking place on 28th & 29th November in London Heathrow. Get updated on the latest developments around CROSSMOS – THE eTLB made for the whole world. You can also get a presentation of ACSIS – our tool for predictive and preventive maintenance. Lufthansa CityLine will go live with its Electronic Technical Logbook (ETL/ELB) solution in December 2017. CROSSMOS will then be integrated into the Lufthansa EFB. This case study outlines how CROSSMOS can contribute to the modernization of the processes and to increase the environmental performance both in flight operations and in technology. Lufthansa CityLine will further point out the challenges of the project and how the Go-Live has been prepared. 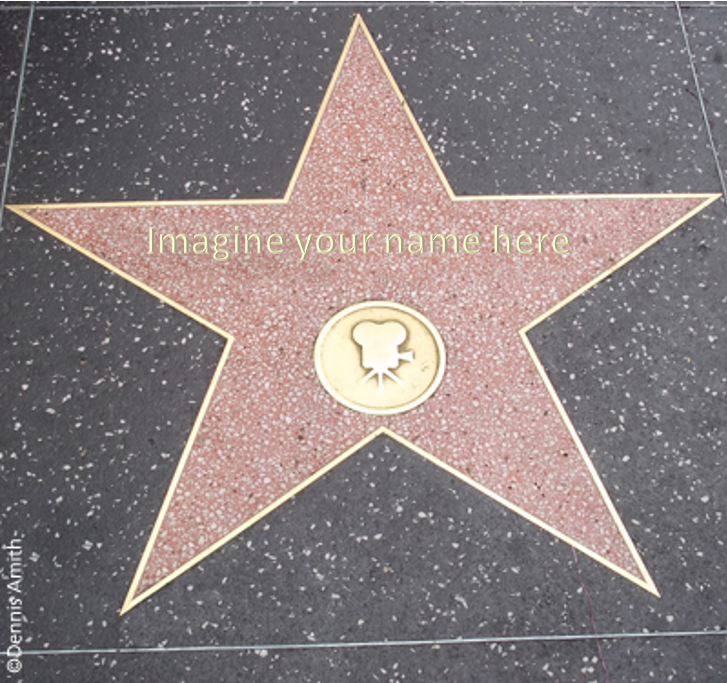 If you want to schedule a meeting, send an e-mail to marketing@crossconsense.de and we will come back to you. 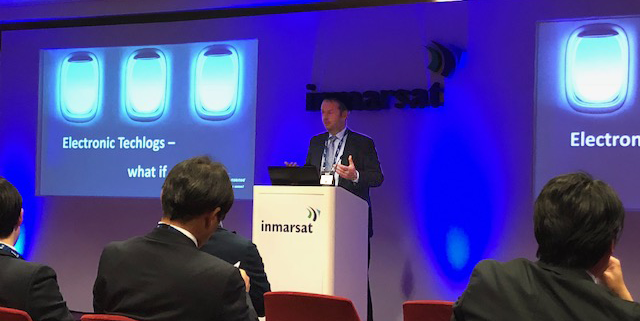 On the Inmarsat World Conference which took place in Lisbon, Portugal, beginning of this month, Udo Stapf, CEO of CrossConsense, gave a presentation on the importancy to have a good connection on the aircraft if you are going to implement an electronic techlog like CROSSMOS® in your fleet. The audience, not only existing of aviation interested people but also of Inmarsat Partners and Solution Providers learned that it is possible to store data in the CROSSMOS® client for quite a long time but that it is much more helpful if you can constantly synchronize your electronic logbook with the ground server and your backend system. He also spoke about the development of paper based techlogs in the cockpit. Since paper was invented 200 years before Christ, nothing happened until CROSSMOS® was brought to the market.